Gov. Martin O’Malley for president? Yes, Maryland Gov. Martin O’Malley is running for president, but his target isn’t 2016. It’s 2024. O’Malley’s evolving presidential bid amounts to preliminary maneuvering aimed at securing his future in the next Democratic administration. 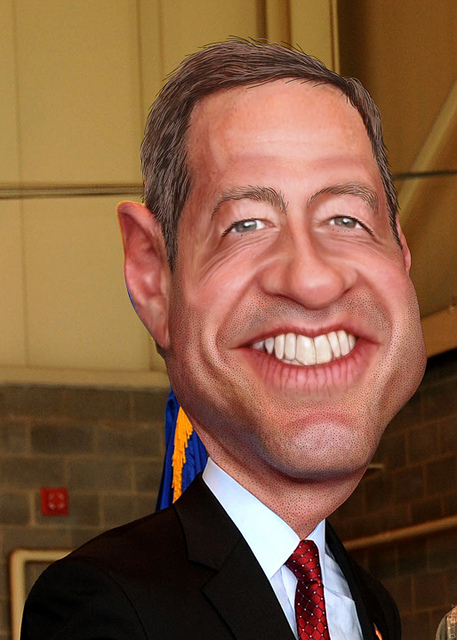 Running for president between now and 2016 makes sense if you’re O’Malley. It’s the best way to impress Hillary Clinton and position himself so he gets a high-visibility job in her government. Look at the situation from O’Malley’s perspective. He loves life as an elected official. He excels at full-time campaigning. He’s shown himself to be an effective government executive. But when his term in office expires in less than a year, what will he do? He had a bad experience as a private lawyer years ago. That isn’t an avenue he’s likely to pursue as a career. All the other important elective offices in Maryland are filled by Democrats who aren’t about to step aside for him. So how does O’Malley get himself on the national stage? And then waiting for the second President Clinton to offer him a choice job. The ideal spot — other than vice president — would be secretary of the Department of Homeland Security. As Baltimore mayor and as governor, O’Malley had taken a leadership role on national security issues. He’s gained local and national expertise. He’d be an effective spokesman for the department and a “do it now” leader in times of emergency. To get that job, O’Malley has to pull off an elusive misdirection play. First, run for president over the next year or two. This gets him before Democratic audiences all over the country, making the right contacts within the party and making an excellent first impression. Second, graciously withdraw from the race if and when Hillary Clinton announces. 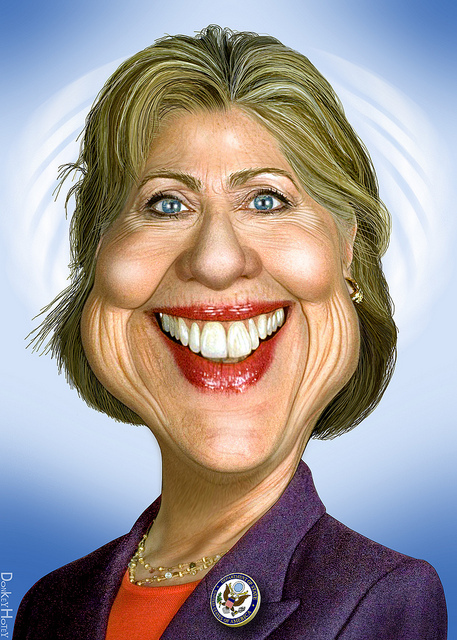 It’s a longshot that she will stay out of the presidential race. Who wouldn’t want to make history as the first female president and part of the first husband-and-wife team to win the White House in separate elections two decades apart? O’Malley is a longtime Hillary supporter. He was one of the earliest and most enthusiastic backers of her 2008 candidacy. He’ll work like a tiger as her presidential surrogate on the 2016 campaign trail. That should put him in good position to secure an important post come 2017. By then, he’ll be 54, an ideal age for a high-level Washington appointee. From that vantage point he can gain valuable exposure to the inner workings of the federal government and develop a nationwide following as he works the media and traverses the country promoting the administration’s agenda. All that would make O’Malley a legitimate presidential contender at age 62. Right now, he’s the longest of longshots for 2016. This was confirmed by an embarrassing Baltimore Sun Poll followed by an even more embarrassing Washington Post poll in which Hillary Clinton had 10 or 12 times more supporters in the state than the Maryland governor. That speaks volumes about H. Clinton’s enormous popularity among Democrats, but also to local skepticism that O’Malley is ready for prime time. If he can’t come anywhere close to winning his own state in a mock election, how can he be considered a viable candidate two years from now? It would be Mission: Impossible, and O’Malley knows it. But O’Malley needs the national exposure he’ll receive campaigning as a serious presidential candidate. He needs the experience, too. But once Clinton is formally in the race, look for a rapid and strategic retreat by O’Malley as he enthusiastically leaps onto the Hillary for President bandwagon. Does all that maneuvering and misdirection make sense? You bet it does. In politics as in life, there are times when you must make a detour to reach your ultimate goal. U have greatly underestimated MOMs chances at beating Hillary. She is too sick and too old quite frankly. It is O’Malleys time and destiny in 2016.